Due to error in measuring I have enough tile left from a bathroom remodel to tile another small bathroom. 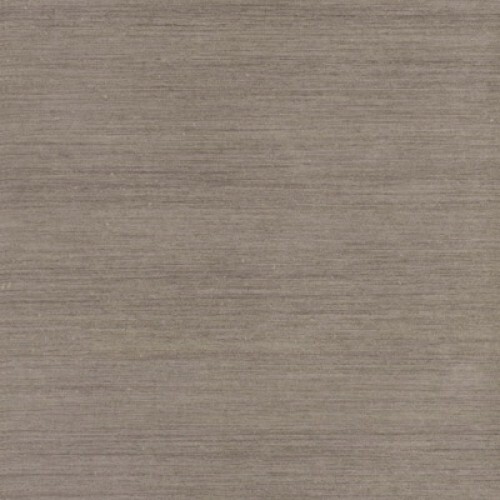 What I have available is 25 square ft of new 12x24 new Caeser Glam Platinum tile (gray/silver), bought at Best Tile for $8.99 sq ft plus tax. Will sell for $100. 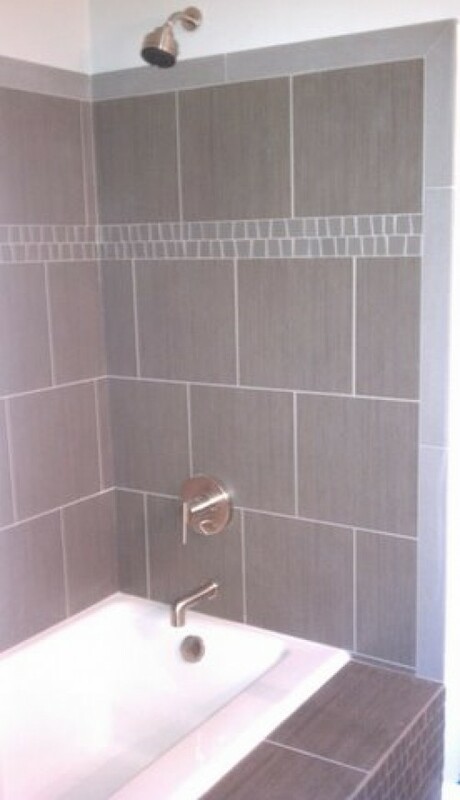 Also have 15 square ft 12x24 of new 12 x 24 Style Grigio Glazed Porcelain tile (pewter) bought to coordinate at Best Tile for $6.19 sq ft plus tax. Will sell for $45.  Have another 15 square ft of Style Grigio available in 13x13 for $45.